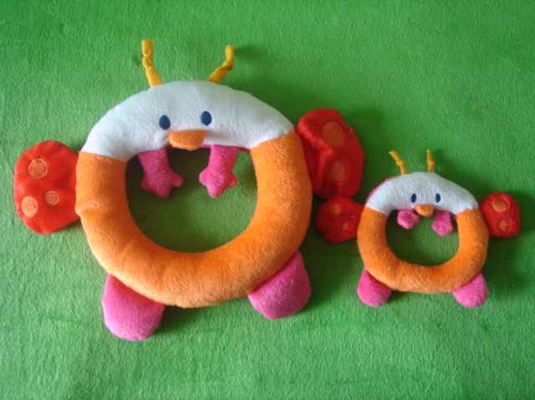 We are professional plush toys manufacturer,we can supply you high-quality stuffed toys with best prices ans service. Also, we have a team of professional designers in our Prouduct Design Center. We can transform any character into toys and if you have any design or idea, we can make the counter-sample for you as soon as possible. Whether you want to buy stuffed animals, teddy bears, baby gifts, dolls, plush toys or bulk and wholesale stuffed animals, we’ll always treat you like a valued customer. We have the experience, expertise and creativity to make it a huge success.